In this rags-to-riches-to-rags story, Healthy, Wealthy, and Dumb, Curly wins $50,000 from writing a catchy jingle for a radio contest. The boys quickly spend their loot and check in at the Hotel Costa Plente. Their suite is furnished with many expensive items which they systematically destroy. In the process, three gold diggers connive their way into the boys’ room, under the guise that they are three rich widows looking to remarry. This works perfectly, as Curly quickly discovers that all the tax deductions reduce his winnings to a minuscule $4.85. The boys hastily agree to marry the ladies, who soon find out the Stooges are broke and render them unconscious with champagne bottles. 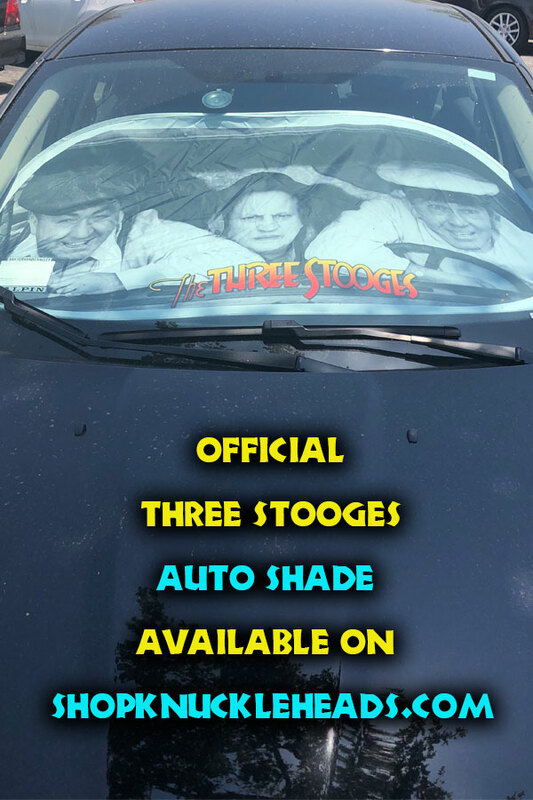 Stooge Humor frequently vacillates between the pain of slapstick and the joy of laughter. But Searle Kramer’s Healthy, Wealthy and Dumb ranges widely from the good fortune of getting rich via a radio quiz program to the double tragedies of getting conned and then taxed back into poverty. 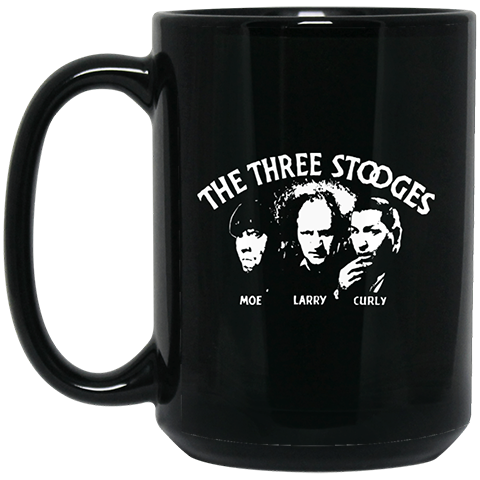 When the Stooges hear a knock on their door, they say “Come in…Come in…Come in” musically. Also used in: I’ll Never Heil Again, Baby Sitter Jitters, and A Missed Fortune. When the short was remade as A Missed Fortune in 1952, the radio quiz program was updated by adding a phone call to The Stooges, a feature that dates back to the 1939 fNBCpRed radio quiz show ‘Pot O’ Gold.’ jean Carmen (Marge) often used the stage name Julia Thayer, and was best known for her roles in B Westerns and serials (The Painted Stallion). When Moe slaps Larry and knocks him backwards, we never see where or how he ends up. 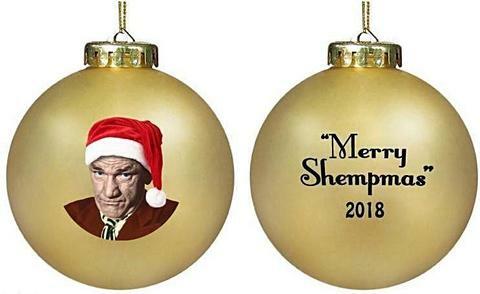 It would be remade as 1952’s A Missed Fortune with Shemp in 1952, with minimal stock footage.